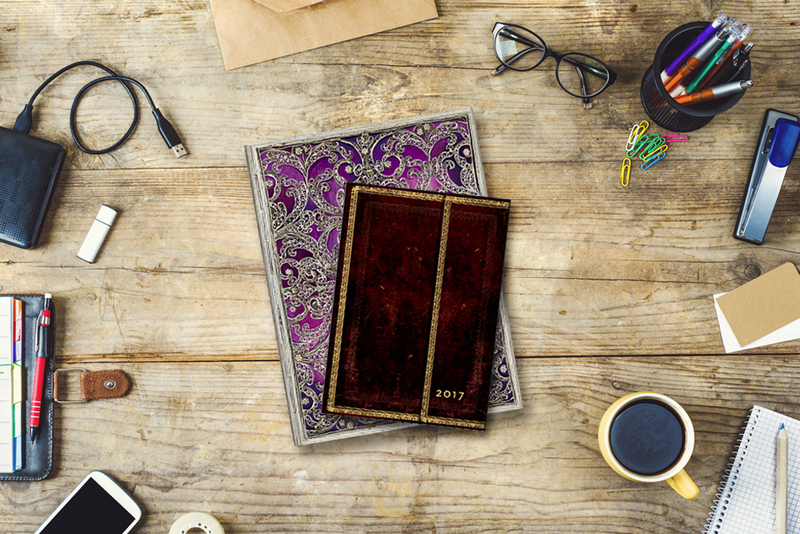 Paper Blanks has some really fun literary journals and 2017 planners out. 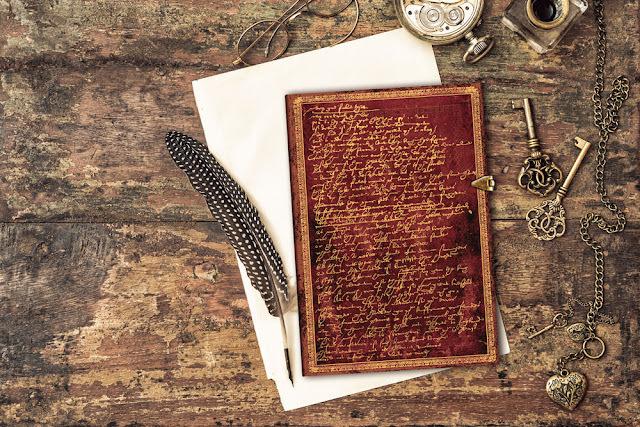 Check out the Shakespeare anniversary journal above. Isn't it beautiful? 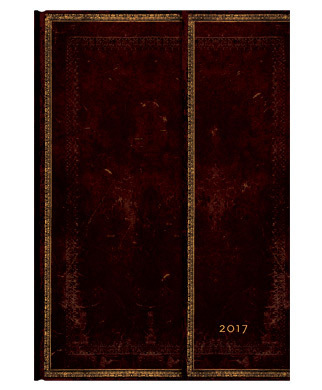 I love these 2017 planners that look like wonderfully weathered old books. 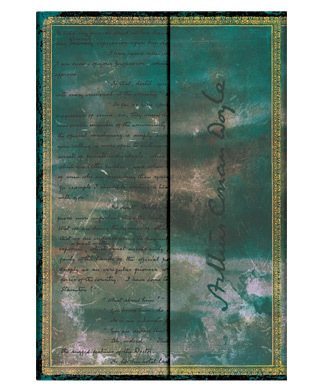 Love this Arthur Conan Doyle journal beautiful colors. 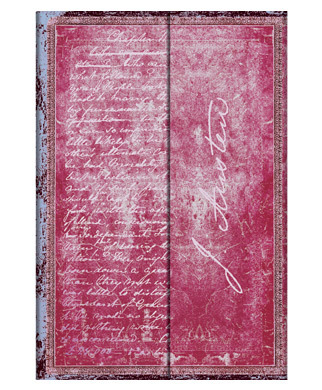 Here's the fabulous Jane Austen journal.